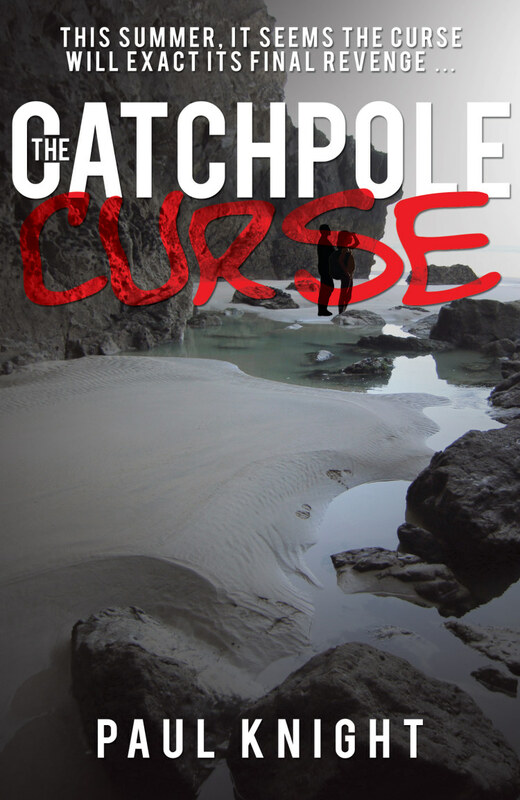 The Catchpole Curse is an adventure story aimed at 11 to 14-year-olds. My own 11-year-old read the blurb and was immediately keen to the read the book, waiting impatiently for me to finish it. 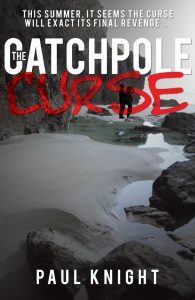 It deals with the story of the twins, Ben and Emma Catchpole who spend their summers at the family estate in Cornwall with their Uncle Tristan. All is not well though, as the estate is losing money and Uncle Tristan may have to sell it. In addition to that, the local townspeople harbor resentment towards the Catchpole family for something that happened two hundred years before, and Emma is haunted by the ghost of a housekeeper from the same time period. The twins set out to find out what happened all those years ago and to try and lift the curse that has followed their family through the years and save the estate. This is an all round good book. The characters are well drawn and rounded, the plot is clever, twisting through time and family secrets in a very engaging manner, and not everything is as it seems. The intertwining of modern-day Cornwall with the same area in the 19th century was interesting and well-written and the town seemed familiar, like it could be any of the lovely Cornish seaside towns that I’ve had the good fortune to visit. The book is likely to be enjoyed by the age group it’s aimed at as well as being well-written enough to hold the interest of older readers. I’ll be watching out for future work from Paul Knight for my own children.